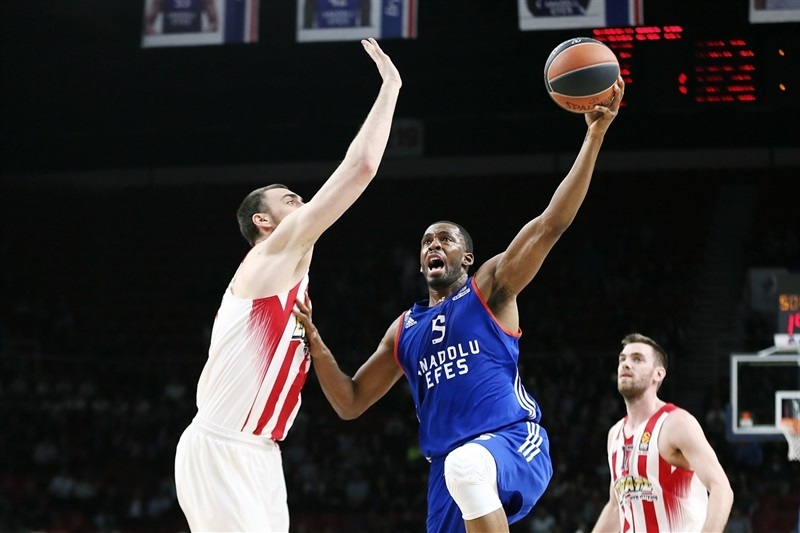 Efes stops Olympiacos for eighth win in nine games! 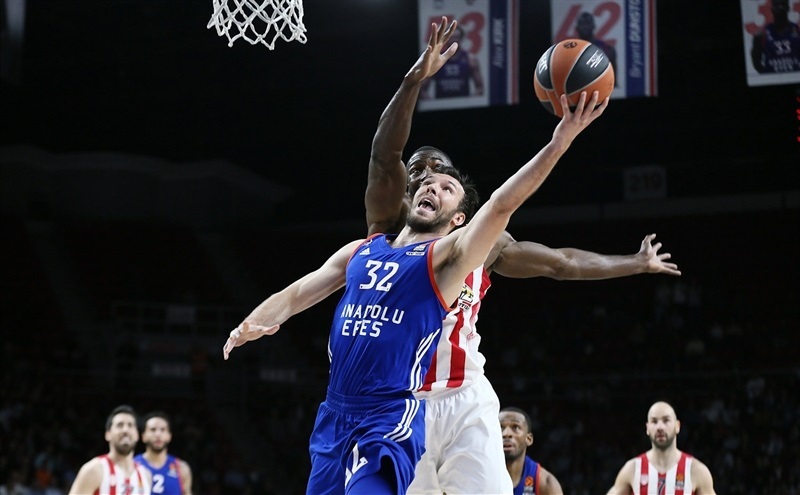 Anadolu Efes Istanbul shook off a rough start to control Olympiacos Piraeus the rest of the way in a 77-69 victory that keeps alive its hopes of moving higher in the standings. 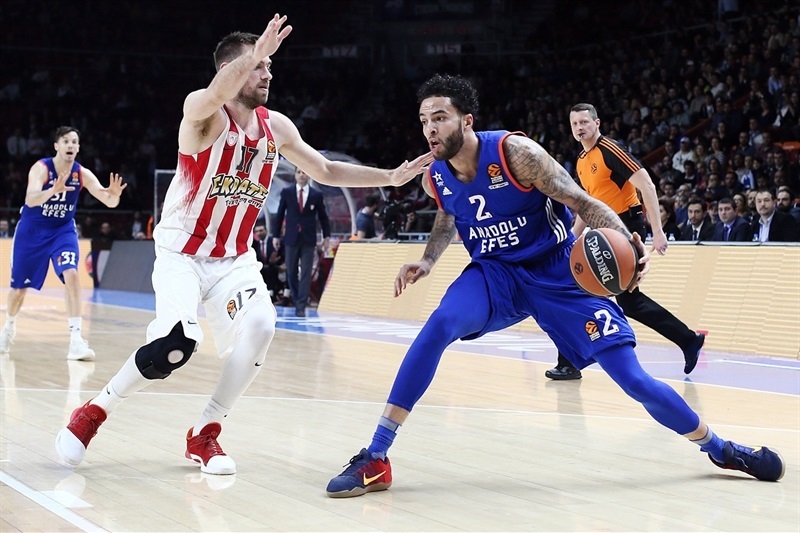 Its eighth win in nine games makes Efes 17-12, tied on victories with Fenerbahce Istanbul and Panathinaikos Superfoods Athens, who both play Friday. 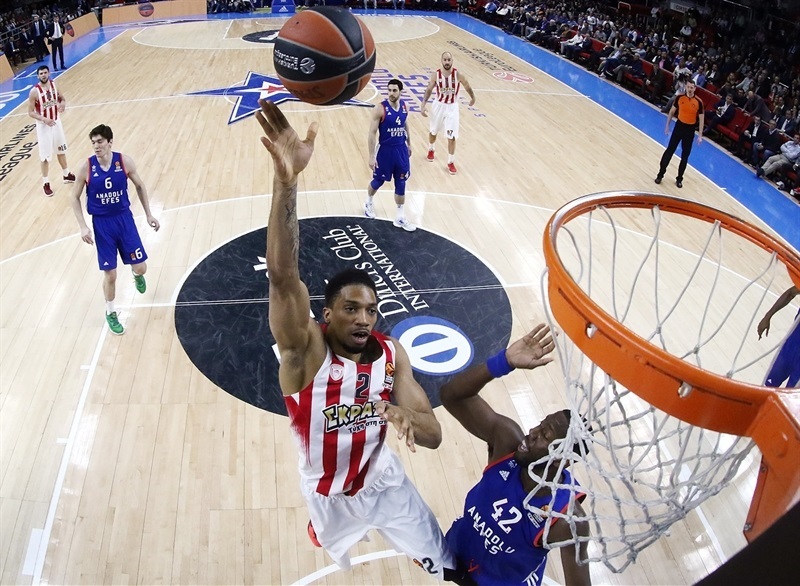 Olympiacos led 2-10 to start the game, but Efes used a 16-0 run into the second quarter to take control and later withstood a pair of late challenges from the visitors. Thomas Heurtel busted out of a slump with 18 points and 5 assists for the winners. Tyler Honeycutt added a double-double of 11 points and 11 rebounds, plus a career-high 6 assists. 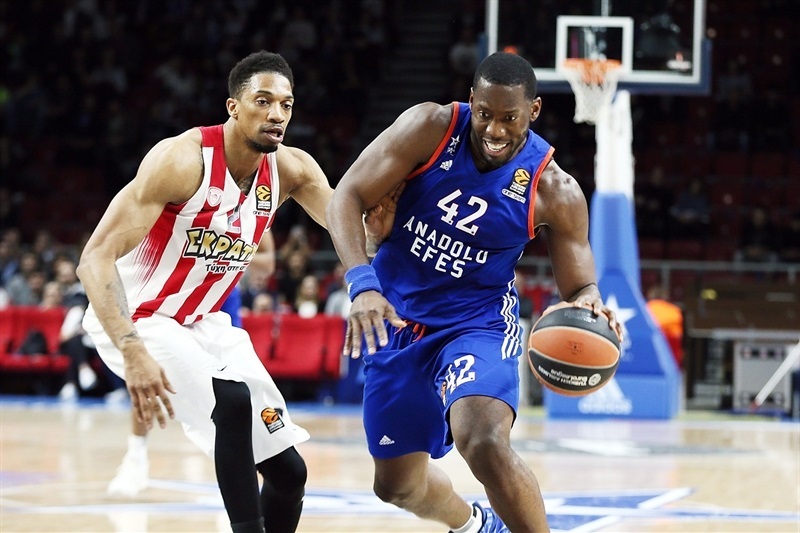 Brandon Paul and Bryant Dunston added 11 points each for Efes, as well. 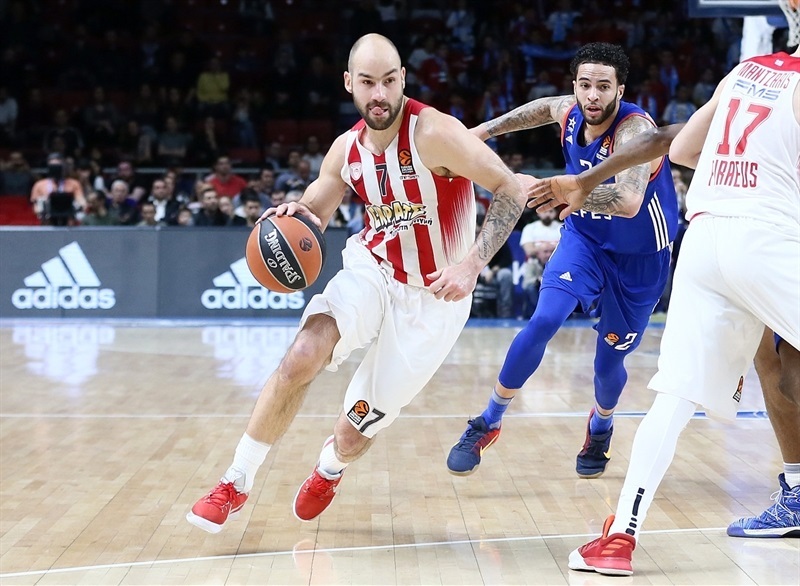 Georgios Printezis made 8 of 9 two-point shots for 16 points and pulled 9 rebounds for Olympiacos, whose only other double-digit scorer was Vassilis Spanoulis, who had a double-double of 11 points and 10 assists. 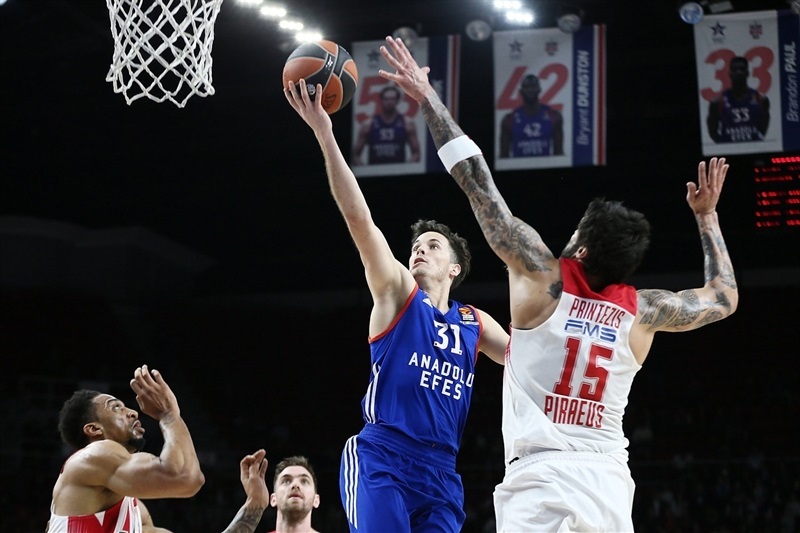 Kostas Papanikolaou dropped a jumper and Printezis a hook shot before Cedi Osman scored for Efes at 2-4. A big block from Khem Birch led to Spanoulis hitting a long two-pointer that Birch followed with a dunk. When Spanoulis hit a tear-drop layup, it was 2-10 and Efes needed a timeout. Heurtel came on and fed Jayson Granger for the game's first triple. Osman drew a second foul on Spanoulis and hit both free throws, then Printezis and Heurtel exchanged baskets. Printezis and Spanoulis kept scoring at 9-15, when Honeycutt fed Dunston for a dunk. Heurtel's layup and steal leading to Derrick Brown's finger roll completed the Efes comeback at 15-15. Heurtel kept it going with a go-ahead two-pointer, and after Brown went coast to coast for a three-point play, finished the quarter with a jumper for a 22-15 Efes advantage. Efes kept rolling with a three-point play from Paul to open the second quarter. 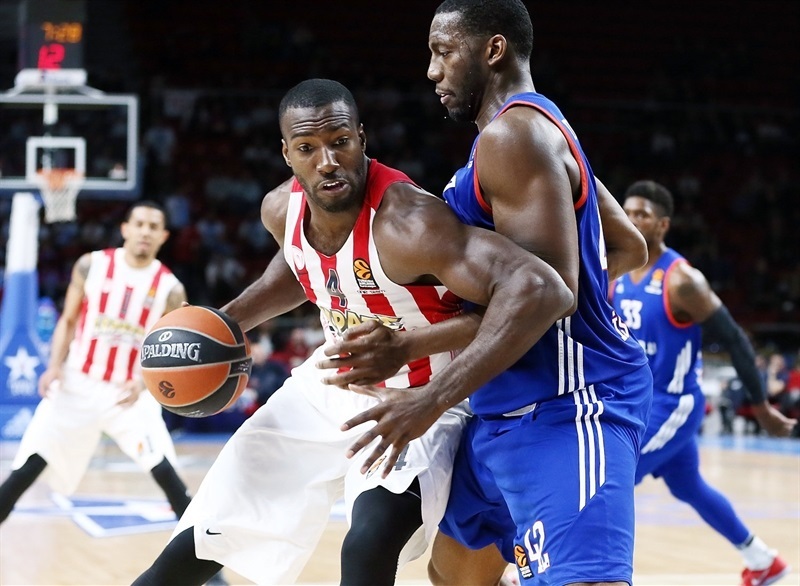 Dimitrios Agravanis finally ended a 16-0 run by Efes, but DeShaun Thomas answered at 27-17. 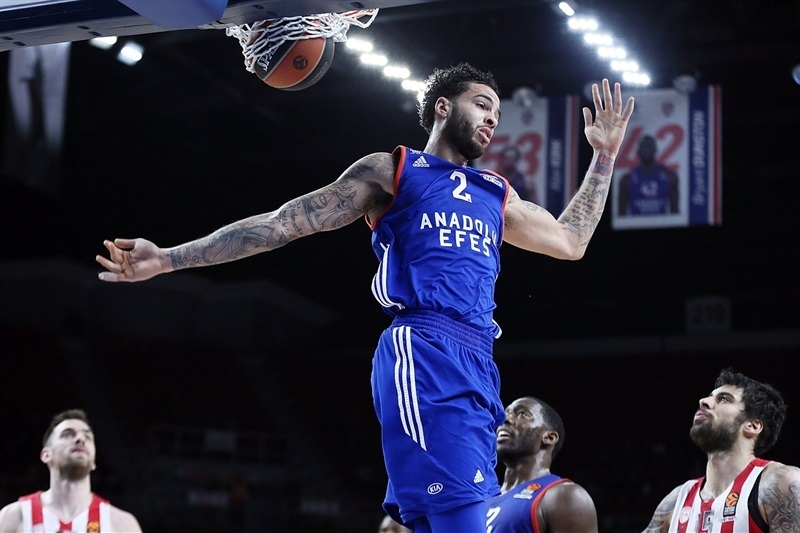 Honeycutt next made a great behind-the-back pass to Dunston for a slam, but Erick Green and Dominic Waters hit triples to revive Olympiacos. 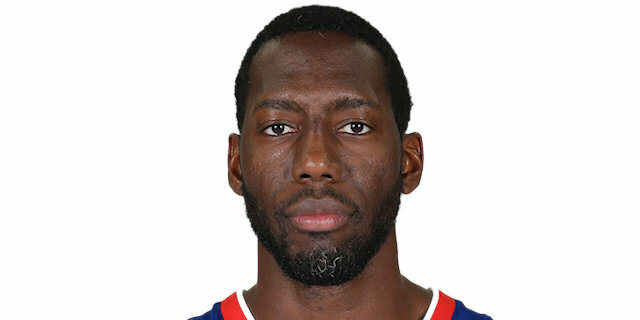 Heurtel and Patric Young traded two-pointers at 32-25. Spanoulis returned with a triple that Dunston answered with a bank shot. Spanoulis then fed Green for a fastbreak layup as the Reds drew within 34-30. Honeycutt got on the scoreboard with a layup before he and Young exchanged free throws and Printezis scored a transition basket at 38-34. Granger fed Honeycutt for a dunk that Printezis matched with a bank shot. Honeycutt then assisted a triple by Granger that ended an exciting first half 43-36. 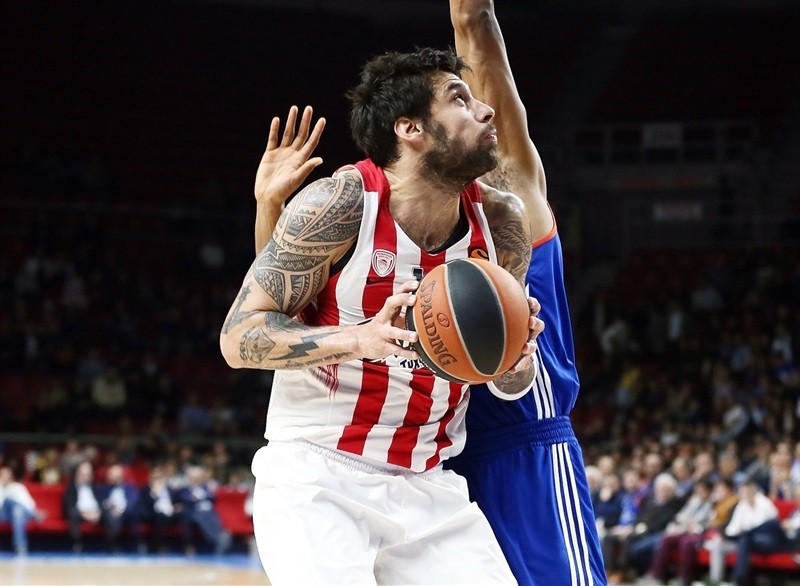 Printezis resumed the Olympiacos comeback with back-to-back baskets after halftime, making him 7-for-7 in the game from that distance. Free throws kept Efes ahead until Paul struck from deep to make it 48-40. Vangelis Mantzaris dropped a layup that Brown and Osman answered inside for a double-digit lead, 52-42. Ioannis Papapetrou struck from the corner for Olympiacos before Honeycutt hit a long two-pointer and Heurtel used two great fakes to end the third quarter at 58-50. Agravanis opened the fourth quarter from downtown. Ioannis Papapetrou downed a hook shot and returned moments later with three-pointer to suddenly make it 60-58. 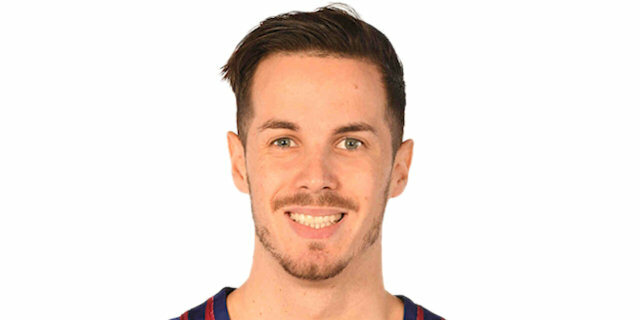 Paul settled Efes with a jumper and took a long feed from Honeycutt for a reverse fastbreak layup before Heurtel's killer cross-over and layup made it 66-58. Agravanis ended a broken play with a fastbreak dunk that Brown matched with free throws. Papanikolaou returned with a quick-strike triple to make it 68-63. Dunston and Heurtel hit free throws around a layup by Spanoulis for a 72-65 score with less than 3 minutes left. Birch's tip-in kept Olympiacos within striking distance but only until Honeycutt lengthened the lead with a huge three-pointer at 75-67. 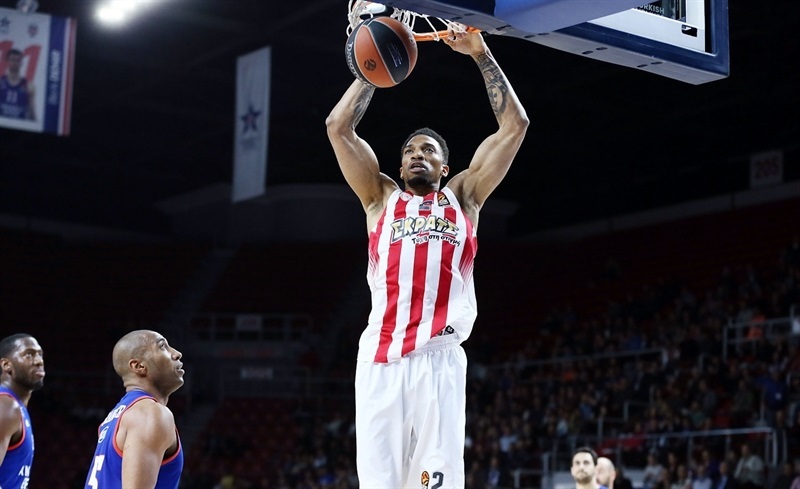 Honeycutt then rose for a monster block that led at the other end to Dunston scoring the basket that sealed a 77-69 victory for Olympiacos. "Difficult game. Always when you play against Olympiacos it's a physical game, tough game. They never give up. They know how to compete. 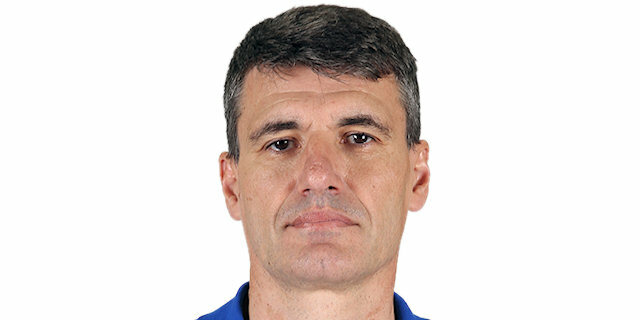 So you never can expect an easy game against Olympiacos. I don't think we were very good in the first five minutes, but in the other parts of the game, we played good." "I think always when you play against Olympiacos it's a tough game, because they always put the level of intensity very high. For me, it's the best defensive team in EuroLeague, and today we scored a lot of points because we were aggressive, especially after the first five minutes, when we started very bad. After that we were aggressive on offense, we found ways to score, and that was the key. We didn't lose many balls against them; turnovers are always important against Olympiacos. And we also stopped their offensive rebounds. 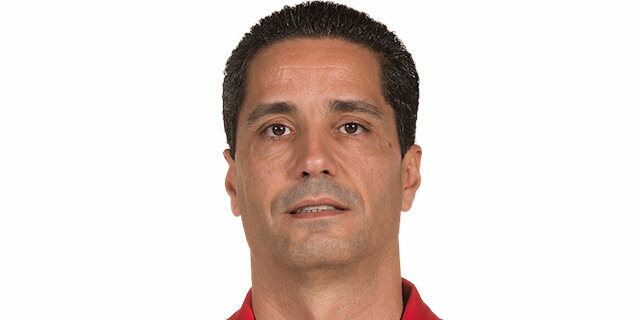 They took some, about nine I think, but that's not too much when you play against Olympiacos. That was another key." "Before I start to talk about the game, I want to congratulate our heroic fans, that they came here to support us. We tried to play a good game to give them happiness. I think that with the way we fought, we gave them some credit, although we didn't win the game. About the game, we started really good in the first five minutes. We played really good defense. We controlled that period of the game, the rhythm of the game. After the timeout of Efes, things were changed and we allowed 20 points in five minutes, from minute five to minute 10. I think that was very important, because as you can see, in the second, third and fourth periods, the game was equal and the final difference was close to this difference that was made from the first period. I believe we had our chances when we brought the game to four points and then two points, but small details decided the game. We had unexpected problems with two players, with Nikola Milutinov who was sick during the game and with Erick Green, who had a small muscle problem. That's why I didn't use them more. Finally, we tried to win the game. We gave everything. And I repeat that small details decide the game. For sure, Efes deserved to win, they played better. 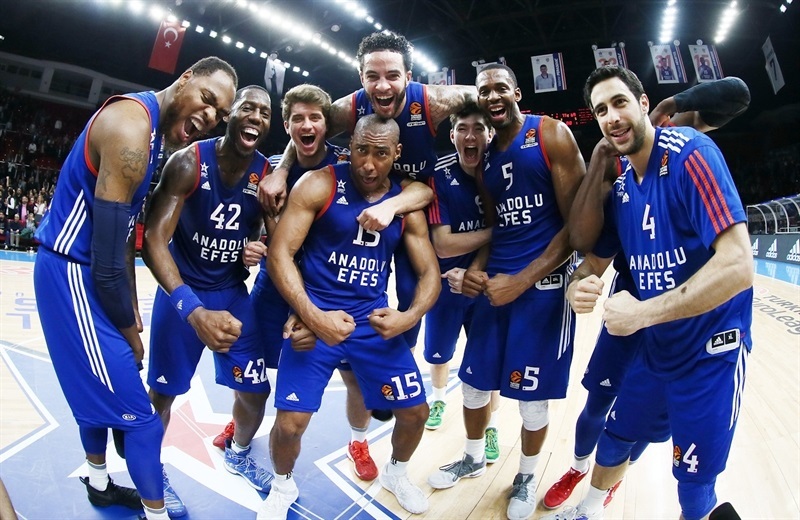 Congratulations to Efes and good luck." "We started the game very bad. From end of the first quarter, we controlled the game until the end. Our coach asked us to be aggressive, so we went to the basket aggressively and got a lot of free throws. We played a great game. We will try to play a great game in Madrid as well to finish in the fourth, fifth or sixth position, and maybe we will play [the playoffs] against Olympiacos. We will see." "We did a good job today. It was important for us. When we came out, one of the goals was to control the game, play at our tempo. The last time we played against them, they kind of dictated the pace. I think we did a good job today with the rebounding, playing with speed, getting them in foul trouble and getting them in positions where they can't play the good defense they know how to play. We wanted to get them before they set up the defense, and we did a pretty good job at that."